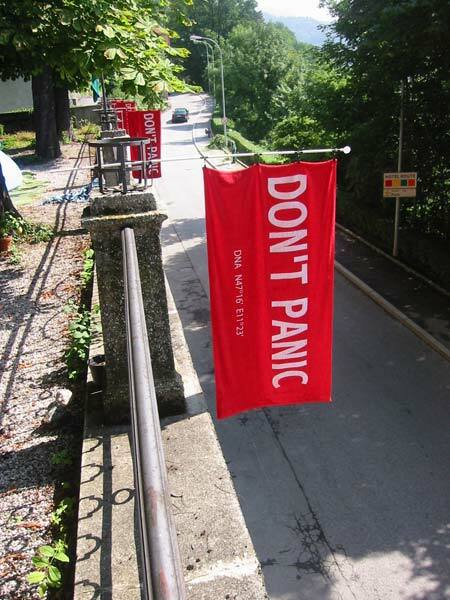 Scato Eggen, in honor of Towel Day in the Netherlands, has released an open source framework called towel.js. towel.js is an extension for Mootools, designed to make event-based code easier to write and even more important: easier to read. At the hart of towel.js is a modular helper system called towel, including two helpers called UI and FX. These helpers produce objects that can be linked together: one object detects whether the mouse button is pressed, the other one changes style attributes. By linking these objects together a whole range of effects can be created and added to a page.